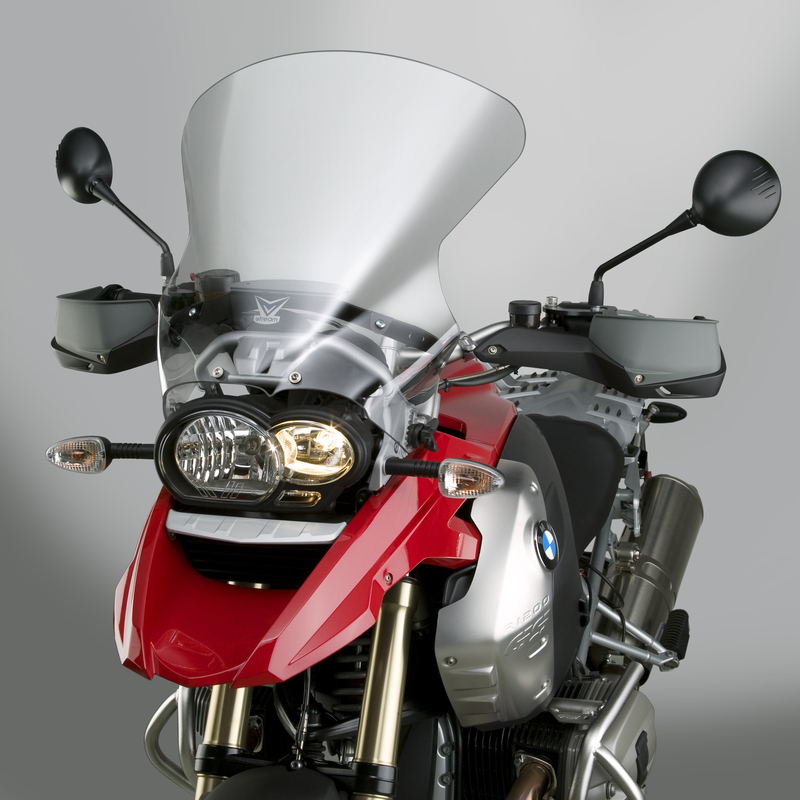 We added lots of new ZTechnik windshields to our product range. We would like to present some of these brand new products here. 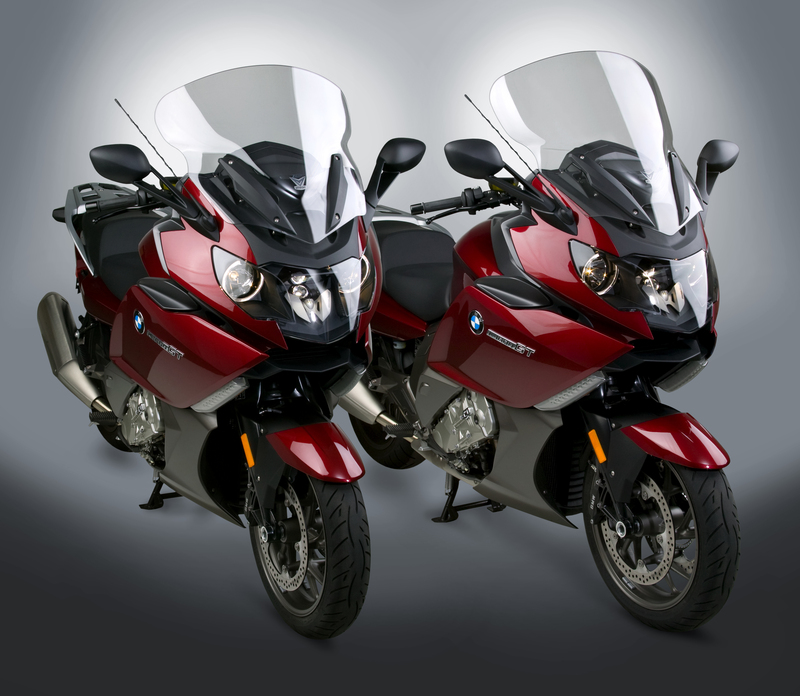 ZTechnik is an OEM-Manufacturer for BMW Motorrad. 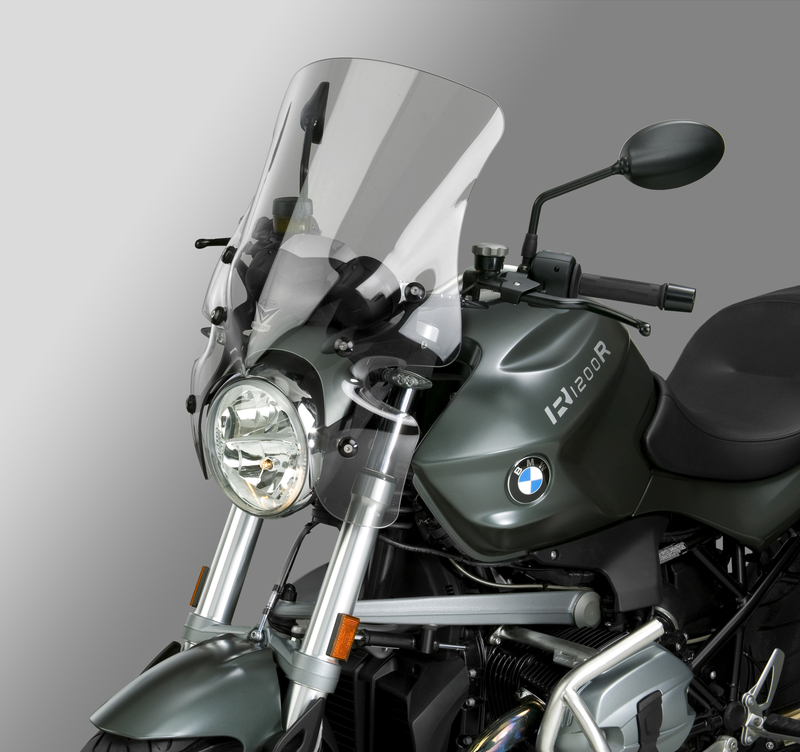 ZTechnik introduces a new design of their popular VStream(r) windshield for BMW rider. 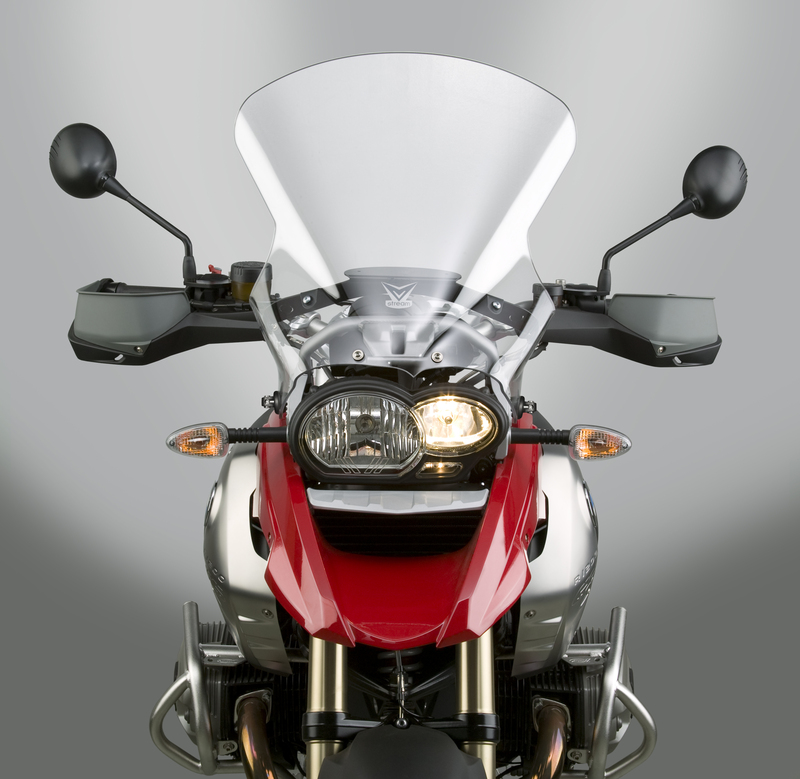 The distinctive VStream shape features a wider profile at the top of the windscreen and a curvature that pushes turbulent, noisy airflow to the side and away from the rider’s helmet. 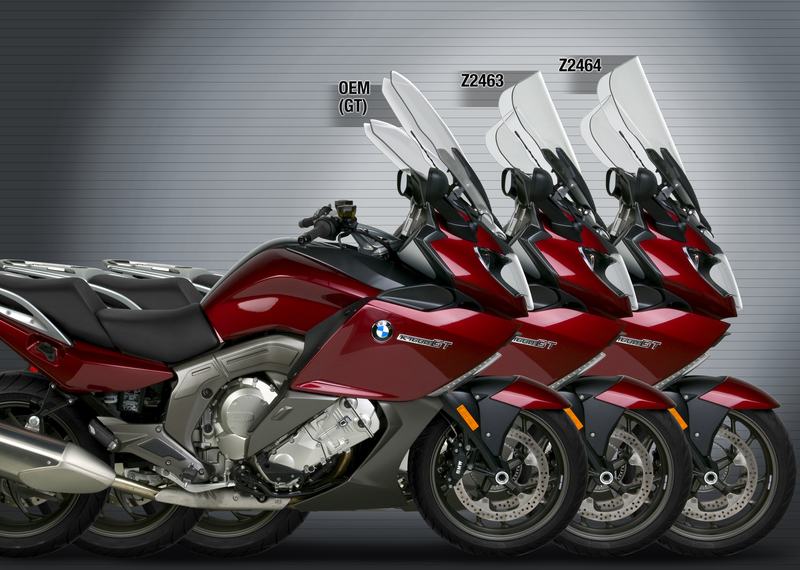 No other windscreen for your BMW possesses this aeroacoustic top-of-the-line technology. 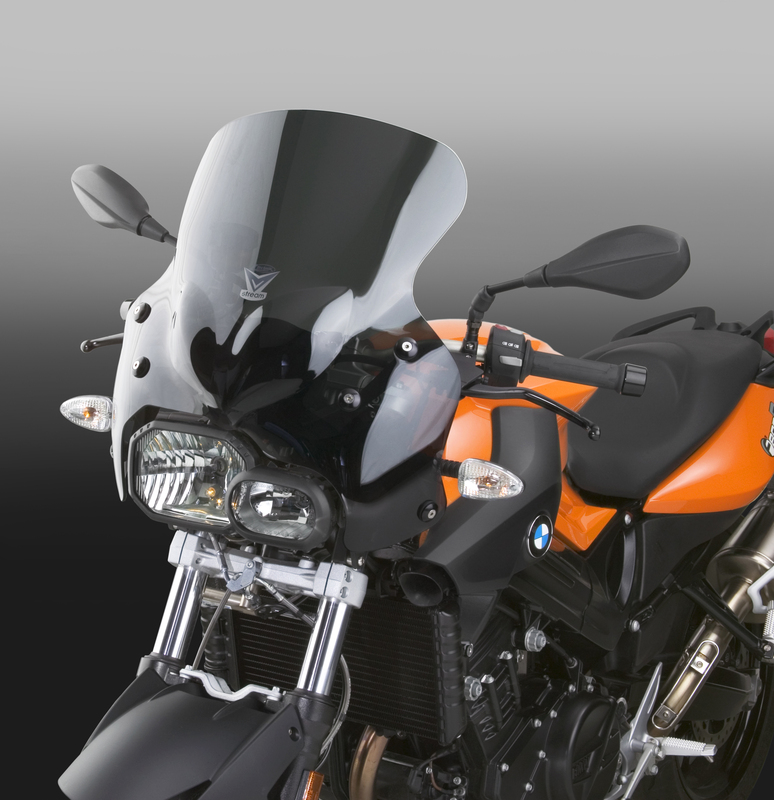 ZTechnik makes your windshield function like a fairing, enabling your riding experience to be vastly more comfortable. Constructed from FMR hardcoated Lexan® polycarbonate, this VStream possesses 20X the impact resistance of still-common acrylic, and over 23X the crack resistance. ZTechnik is so confident about this VStream’s hardiness that they back it up with a 3-Year Warranty against breakage. Don’t let the wind be the one element holding your ultimate riding machine back. 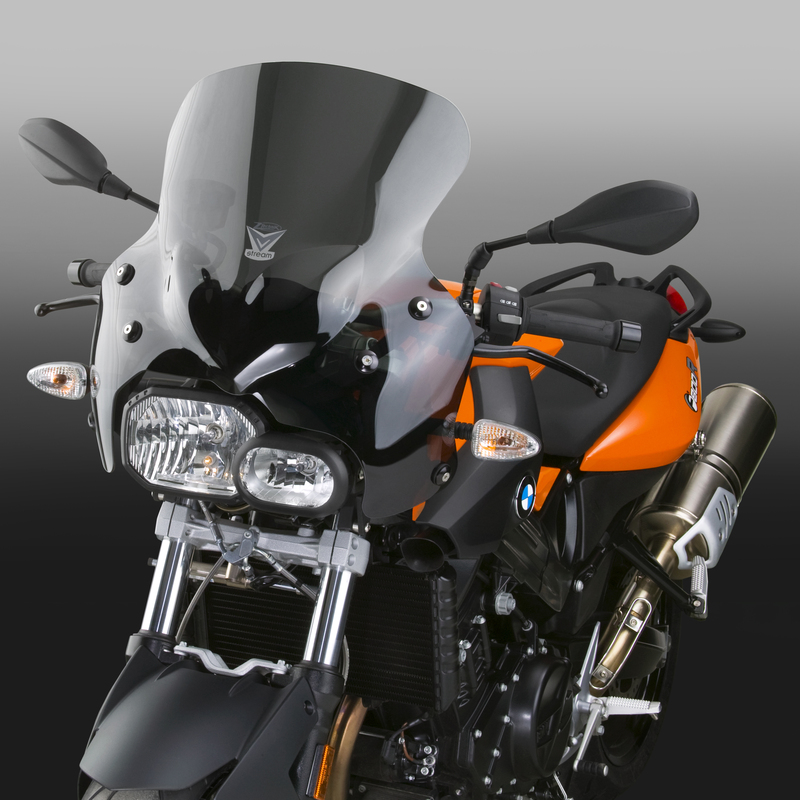 Most of the ZTechnik windshields have an ABE EU street homologation, if not it is already in work.